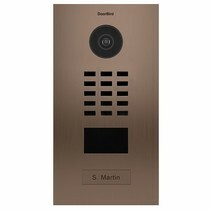 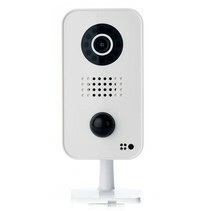 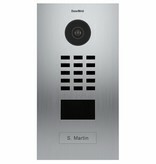 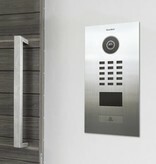 DoorBird is designed, developed and produced in Berlin, Germany. 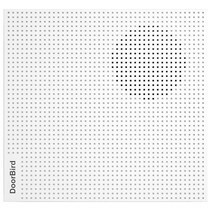 DoorBird‘s “Made in Germany” is not only a motto but a philosophy. 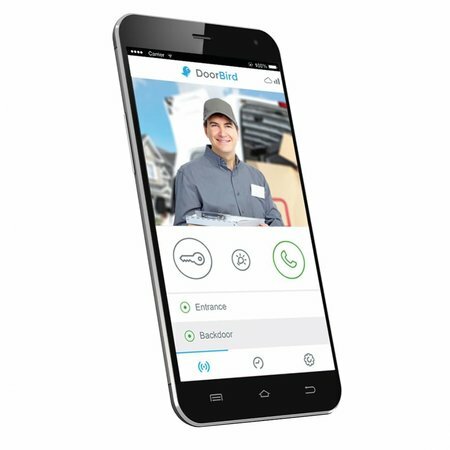 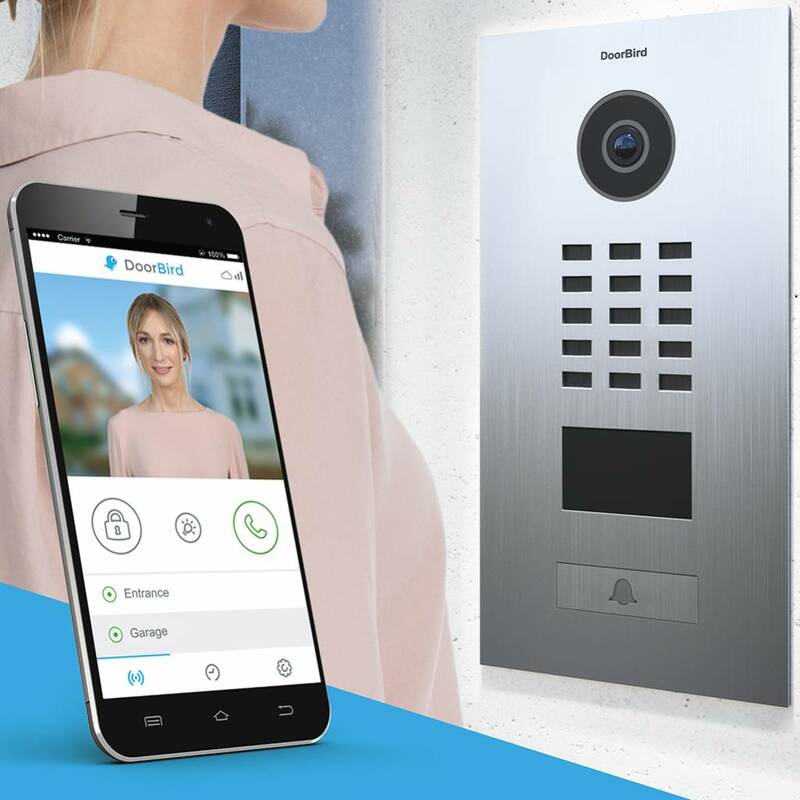 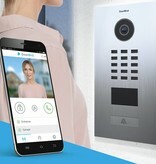 All DoorBird IP Video Door Stations are manufactured and tested in Berlin to guarantee the highest quality, longevity and customer satisfaction.